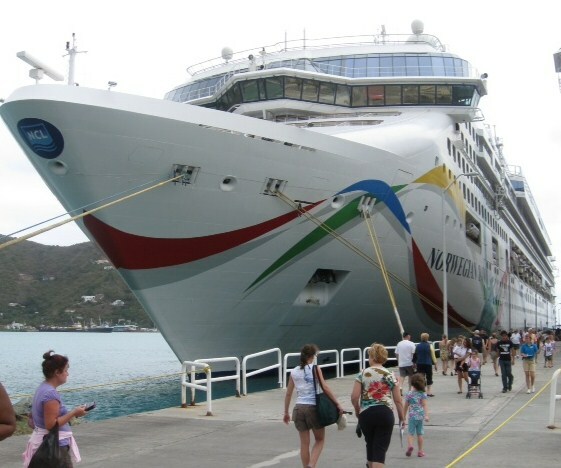 Deciding what makes the best Caribbean cruise lines is key, if you plan to take your family on a cruise ship vacation. This is true too if you are planning to get married and have considered a honeymoon cruise. Great idea! 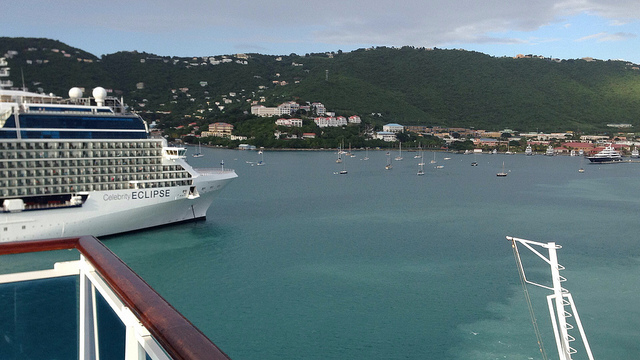 Cruising is fun and exciting, and is probably the best family getaway to the Caribbean. However, who you sail with can make a difference in the experience you have. What therefore should you look for in a cruise line? What's the #1 hotel in Orlando? Read reviews & find hotel deals on TripAdvisor! Find today's hotel deals in Miami on TripAdvisor! Find today's hotel deals in Fort Lauderdale on TripAdvisor! 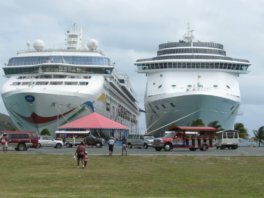 The best Caribbean cruise lines should be able to give your family a reasonably priced cruise package that leaves you wondering how you could spend so little for so much fun and great service. In terms of cruise ticket prices to the Caribbean, the competition for the lowest prices is between Carnival Cruise Lines and Norwegian. 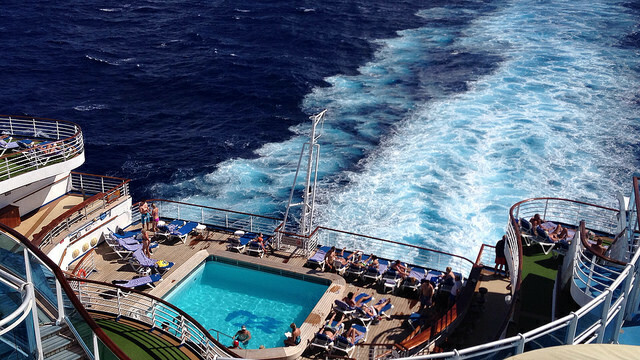 Other cruise lines charge more, while Disney cruise packages generally cost the most. However, you cannot just use the cruise price to pick a winner. You will agree that the best cruise lines offer a mix of itineraries from which to choose. The Caribbean is simply a great place to visit. Luckily for cruise passengers, all the major cruise lines offer packages to a variety of hot spots in the Caribbean. You will find that most, if not all, of the top cruise lines sail to ports of call in the Eastern, Western, Southern Caribbean, as well as to popular stops in the Bahamas and Mexico. All five cruise lines that we have sailed with can be considered the best Caribbean cruise lines, based on their customer service. My family has cruised with Carnival, Costa, Norwegian, Princess and Royal Caribbean and was pleased with the level of service offered on each. However, Princess Cruises and Royal Caribbean tend to get higher marks from cruise passengers, when it comes to overall cruise satisfaction. The best cruise lines must provide passengers with a rich offering of amenities and activities on board. If you have been paying any attention to the cruise industry, you will know that every cruise line takes this matter seriously. Every cruise line makes an effort to build each new ship with the kinds of amenities that dazzle cruise-loving patrons. You can expect to find top class spa centers, fitness centers, lounges, recreational activities, dance classes, sporting activities, casinos, and much more entertaining and fascinating things to do aboard ship. Since most Caribbean cruise lines go all out to dazzle, it makes it difficult to say which cruise company sits on top. However, Royal Caribbean has the two biggest cruise ships sailing the Caribbean, and you can just imagine what awaits you on each. They also have other sophisticated ships - Quantum of the Seas and Anthem of the Seas - which are much talked about. Not to be out-done, Norwegian is making great waves with its newest ships - the Norwegian Breakaway, Norwegian Getaway, and the Norwegian Escape. Then there is Carnival's Carnival Vista. 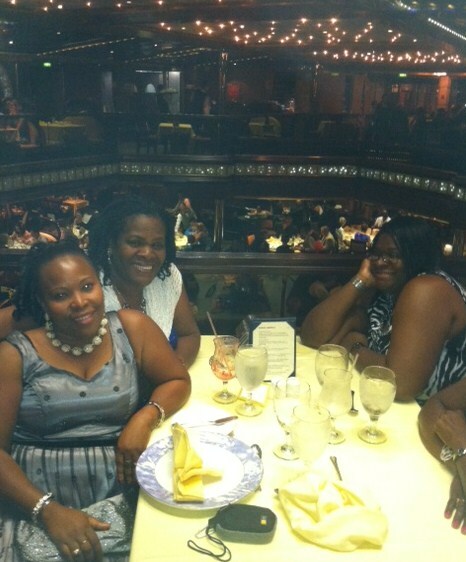 Finally, Princess recently debuted two amazing ships, Royal and Regal Princess and they have received raving reviews. The war is on to give the best experience at sea! Many of you will love this - the best Caribbean cruise lines must be luxurious, but affordable. If you have ever cruised, you will smile as you think back on how you were treated with style (I hope). You had an experience at sea that you have never had on land - you felt special. There are several semi-luxury cruise lines sailing the Caribbean - Crystal Cruises, Celebrity Cruises, Cunard and Princess Cruises. You will find that cruise prices on Celebrity and Princess are great for the luxury they offer. However, you will also enjoy luxury for other less expensive cruise packages aboard the bigger cruise lines to the Caribbean - Royal Caribbean, Carnival and Holland America. 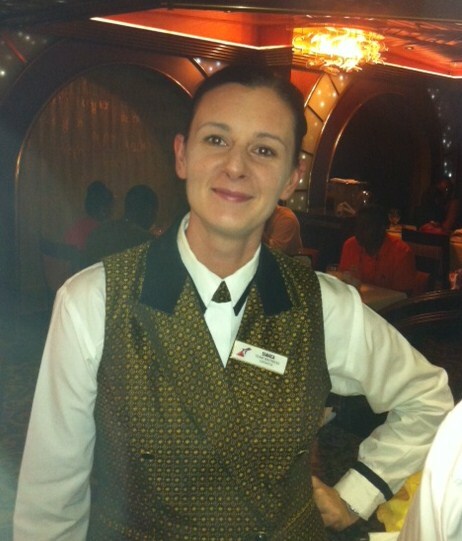 The best Caribbean cruise lines must also be very particular with the food they serve. They must offer both new and traditional ways of dining. The process of dining must also be closely observed. For example, if you want to eat, you can eat what you want, where you want to and when you want to. With all of the cruise lines mentioned before, you can expect to be treated to fine style dining featuring cuisines from around the world, and a service that is to be spoken of. You will also have several dining options onboard such as sitting in a main dining room, checking out a buffet, and trying specialty restaurants. Now that you have an idea what to look for, how do you go about choosing the best cruise lines? The most sensible way to do this is see what others are saying about their cruise experience. If 1,000's of people describe a cruise line or a particular cruise ship as "excellent" then chances are that particular cruise line is worth being checked out. One super website for getting fresh descriptions of cruise ships and cruise lines is CruiseCritic.com. While there are others, I strongly encourage you to see what Cruise Critic offers and decide the best Caribbean cruise lines for your family. Finally, get with a travel professional who knows which cruise line and ship best suits you and your family. Note: We can help. Complete a Cruise Quote Request and we will take it from there. If you find this site helpful, please help us with development. Make a small donation of $2.97. Click to Donate. Thank You! Don't Miss Out On All The Fun! Book A Family Caribbean Cruise! Copyright 2011-2019. All-Inclusive-Caribbean-Cruises.net. is rather easy. Contact us or use the booking engine below.